North Carolina’s corporate income tax ranks No. 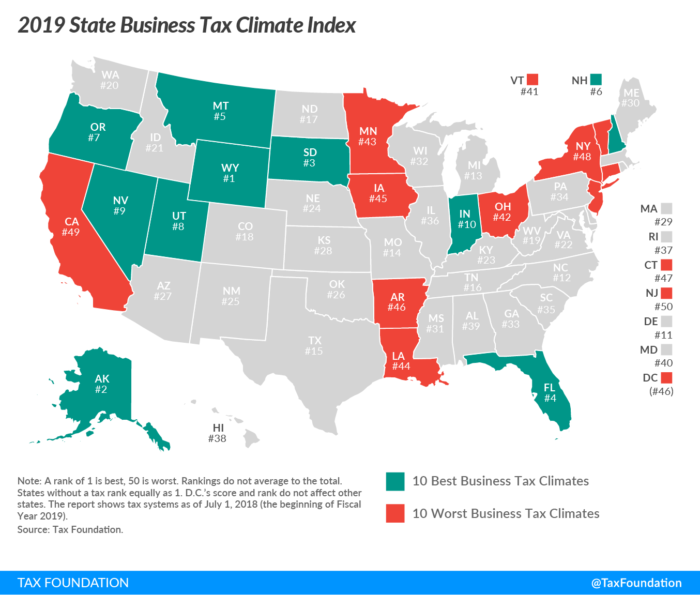 3 in the nation in terms of its competitiveness for business, according to a high-profile comparison of business tax climates across the U.S.
Corporate tax is one of five categories the Washington, D.C.-based Tax Foundation considers in producing its annual State Business Tax Climate Index. The nonpartisan, pro-business foundation also considers personal income, sales, unemployment insurance and property tax rates in developing the overall rankings. 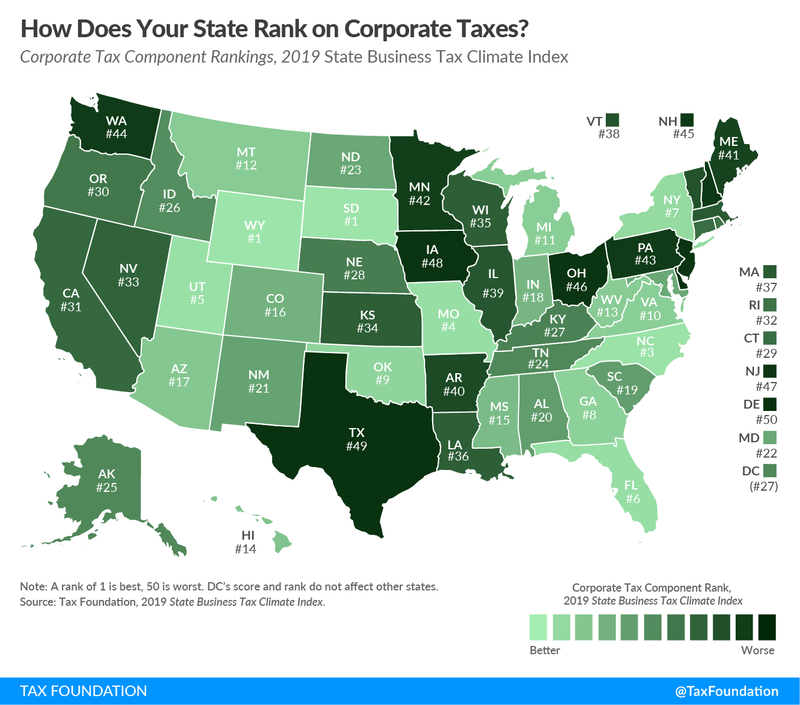 Overall, North Carolina ranks 12th in the nation in the latest State Business Tax Climate Index released in September, with its strongest performance in the corporate tax component. Among states in the Southeast U.S., North Carolina comes in at No. 2 overall for best state business tax climate. North Carolina has ranked just shy of the top 10 states overall since 2015, when it achieved the most dramatic improvement in the index’s history by catapulting from 44st to 16th place in a single year. The rise followed state lawmakers’ approval in 2013 of a major overhaul of business and individual income taxes. North Carolina plans to further cut business and personal income tax rates in 2019. Next year, the state’s corporate income tax rate — currently the lowest among all states with the levy — is scheduled to drop from 3 percent to 2.5 percent. In addition, the state’s flat-rate personal income tax is scheduled to drop from 5.499 percent to 5.25 percent. The least competitive states overall in the latest index and their rankings are Vermont (41), Ohio (42), Minnesota (43), Louisiana (44), Iowa (45), Arkansas (46), Connecticut (47), New York (48), California (49) and New Jersey (50).